Capture the exploding mobile market with HD Mobile Websites for your storage rentals. Retain consistent branding across HD TV's, laptops, tablets and smart phones on one website! 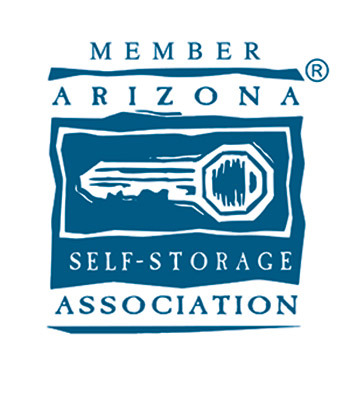 Make Your Own Self Storage Website Updates! The back end of the site is so simple anyone can use it! 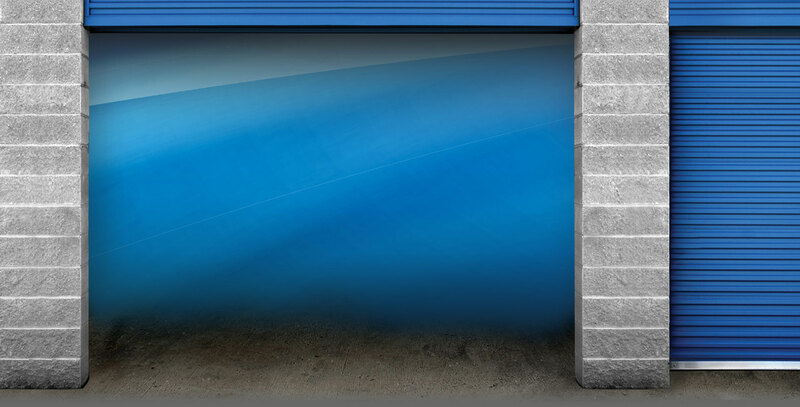 No more having to call your developer to change the price of your 10x10 storage unit. Waiting for sometimes 2 weeks to get the changes made and it costing you a bundle. You can make that change yourself. If you can write an email you can make changes to the site. It's truly that simple! Clicking on your Craigslist Ad shouldn't take you to a photo hosting provider, it should take them directly to your website! You know those beautiful and not so beautiful full color ads that you see posted on Craigslist? Well that is included also. Completely customizable with the click of a button from your own website! 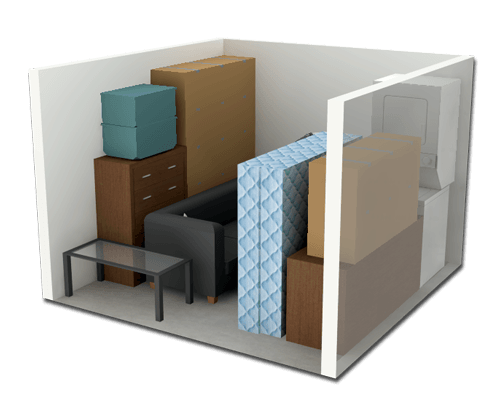 This will give the customer the chance to get a real idea of what can fit in each unit size! They will be able to look at this and gauge if it is enough space or if they need more. With our Secure Online Application, prospects simply fill out our application form online, and you receive their information in your exact application, not a "generic" form. Your applications are rendered to government encryption standards and sent directly to your community's e-mail. No sensitive information is ever stored on third-party servers/computers vulnerable to hackers.